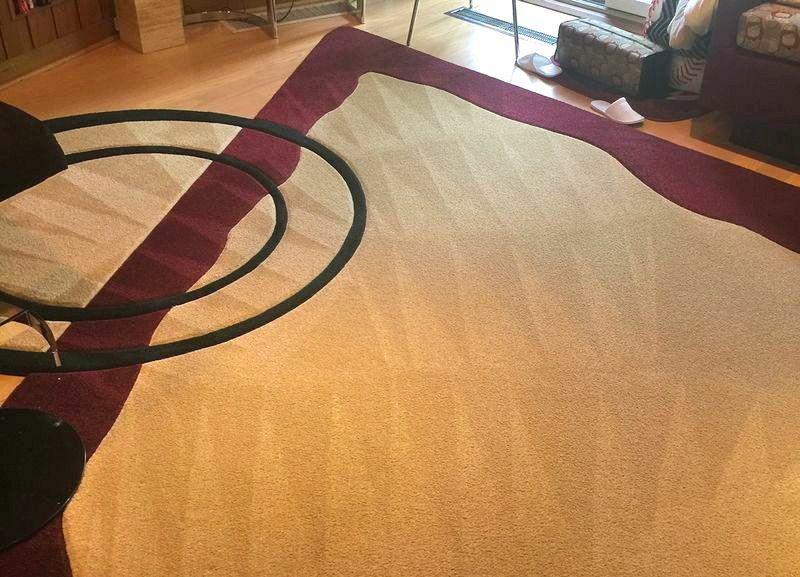 Revitalize Home Services (RHS) has a wide variety of carpet care options. Please contact us to schedule a cleaning, or learn about what we have to offer. 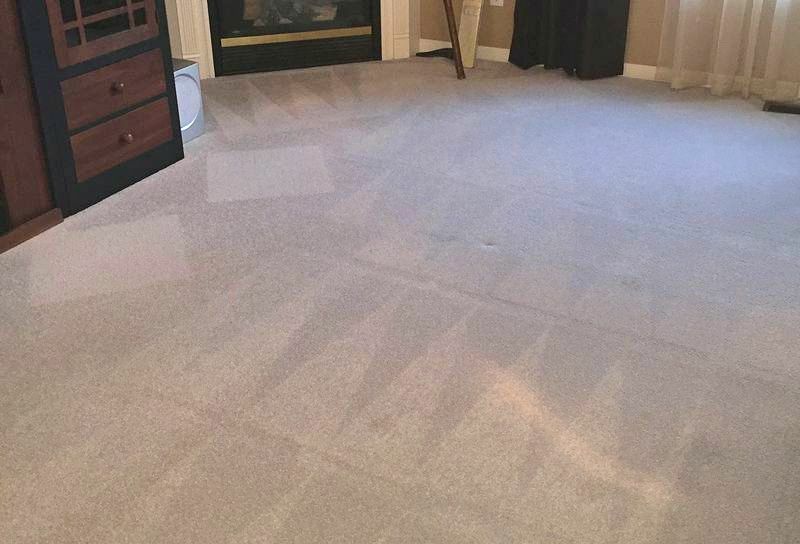 3 Rooms* Carpet Cleaning - Holiday Deal! Hurry! Holiday Deal Now Extended To Feb 1st (2/1/2019). Hurry! Holiday Deal Now Extended To Feb 1st (2/1/2019)! A room is considered 200 sq ft. Anything over that, would be considered 2 rooms. You must inform scheduler of Internet Offer at time of scheduling the service. Combined living areas are considered as 2 rooms. Baths, halls, staircases, large walk-in closets and area rugs are priced separately. Internet Offer does not include stain protector or pet stain removal/treatment. Internet Offer is good for Residential only. Valid only for Indianapolis IN locations or surrounding areas within 30 miles. Price may vary according to distance outside the surrounding area. Rug cleaning will be estimated according to dimensions of the rug.